Long-term trends in summer low flows (up to 87 years) were assessed using daily flow data from a sample of 13 flow gauges on 9 unregulated streams. After factoring out seasonal rainfall, low flows declined at 11 gauges (9 significantly), and increased at only two (1 significantly; these were the only gauges in the sample on glacier-fed streams). Since declines were prevalent on streams experiencing different levels of anthropogenic abstraction (zero to high), causal factors are implicated at the regional level. Atl east four candidate factors have been expected and/or observed: evapo-transpiration has increased and snowpack diminished due to increasing seasonal temperatures (also accounts for increasing low flows on glacier-fed streams); winter westerly wind speeds have declined, diminishing orographic rainfall enhancement; evapo-transpiration has increased due to forest growth following logging; and rainfall has intensified, increasing runoff at the expense of infiltration. Regardles of cause, results affirm that declining – not stabilizing – low flows should be our null expectation (reverse on streams that are glacier-fed), independently of rainfall, and of any effects of anthropogenic abstraction. One implication is that effects of abstraction will be harder to detect, but more important to understand and, where necessary, minimize or mitigate. Georgiadis, Nicholas. (2018). 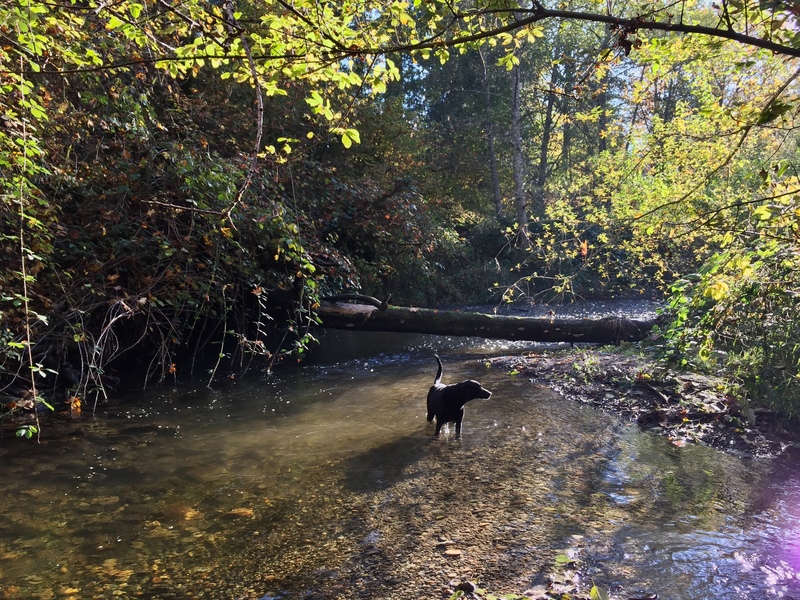 Are low flows changing in Puget Sound streams?. University of Washington Puget Sound Institute; Encyclopedia of Puget Sound. 5 pgs. Nicholas Georgiadis is a senior research scientist at the Puget Sound Institute.